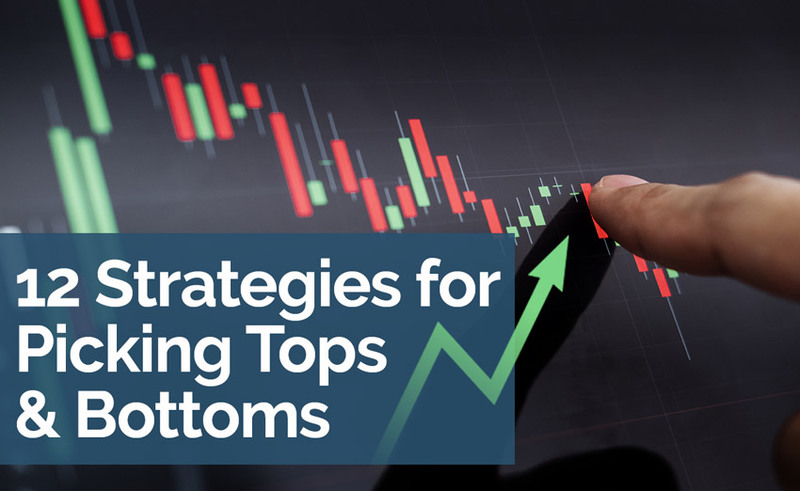 Bank pips scalping short term tops & bottoms and picking big turns. We’ll teach you how to hunt for +40 to +200 pip trades with 75% accuracy in a jam packed but easy to understand 4 hour trading strategy course. Using not 1 or 2 but 12 of our best trading strategies, you’ll learn to the best times to fade forex moves. AND we’ve included 3 MT4 EAs to automatically take the signals. Trade the strategies automatically or let the robot do all of the work for you. Either way we’ll teach you how to do it all so you can start trading right away. 3 Automated Trading Robots, 12 Strategies -- Learn to trade it all. + Trade these Strategies LIVE in 2 Enriching Follow Up Sessions.